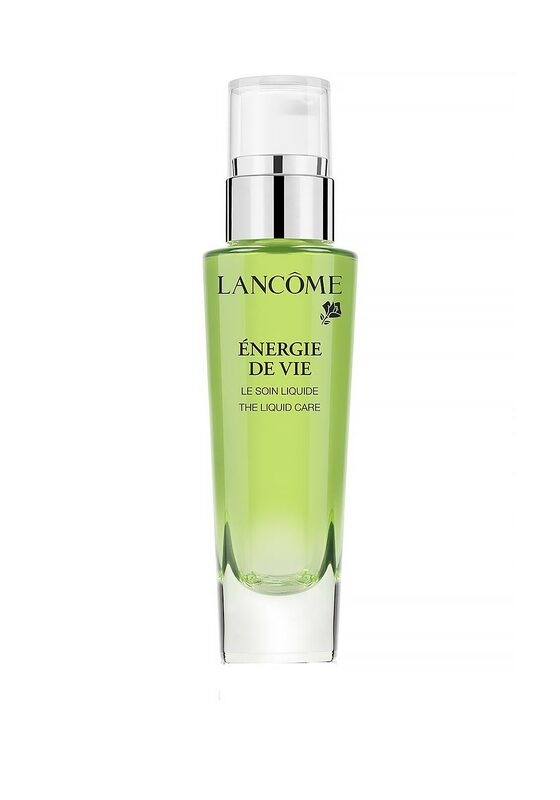 From Lancome’s Energie de Vie range, the Smoothing and Glow Boosting moisturiser hydrates and energises dry, tired and dull skin. This new liquid texture moisturiser, inspired by new Korean beauty technology, is enriched with Goji berry extracts and lemon balm oil. 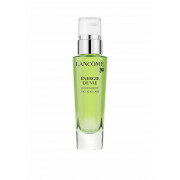 This moisturiser melts into the skin leaving it feeling soft, smooth and glowing.